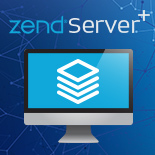 Zend Server harnesses the agility of PHP to quickly and cost-effectively deliver quality web applications on a dependable, scalable and secure runtime environment. PHP is running over a third of the web applications and is one of the fastest growing application platforms. 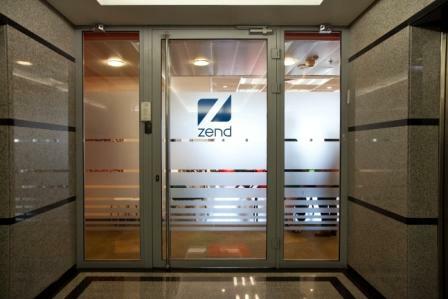 Zend PHP Day is designed to introduce PHP and Zend to your enterprise IT organization. This one day session educates the audience about the use of professional-level PHP in the enterprise, applying industry best practices, and how to realize the significant benefits of using PHP for delivering web and mobile applications. 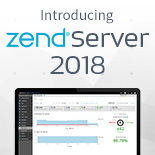 Whether developing new applications or improving existing ones, whether on Linux, Windows or IBM i, Zend PHP Day will help an IT team understand the most current development and operational best practices. The PHP Day program is designed for technology executives and their diverse IT and development teams and is tailored to address their specific business objectives. The program is comprised of a series of education sessions delivering a customized agenda based on the following framework. PHP and the ecosystem, with a focus on PHP’s trends, business value and benefits to the development organization.